Read past news coverage here. Read reflections on past events here. We got in the paper! 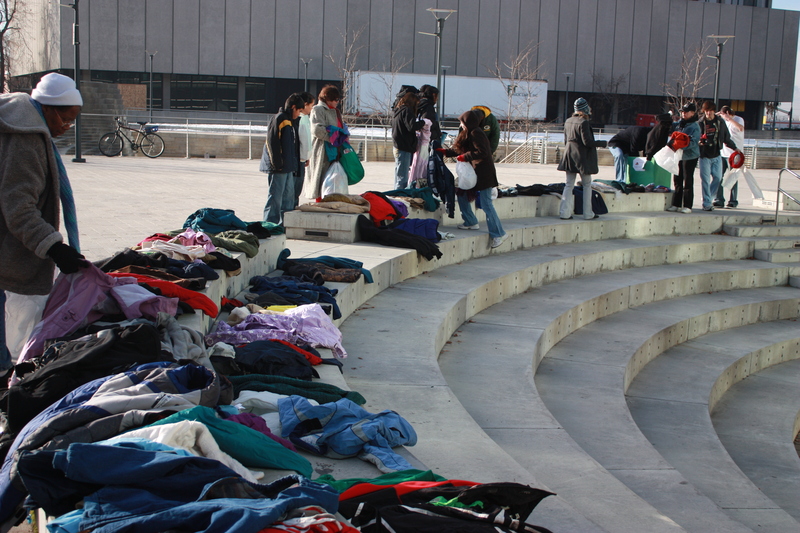 Couple of hundred coats given away….Thanks to all who made this another successful coat exchange! Bring a coat, take a coat: If you need a coat, come get one. If you have a coat, we know someone who can use it. A community event inspired by people across the nation who want to effect a change in our world. Bea Gaddy doesn’t have anything to do directly with our Community Coat Exchange. Bea Gaddy has everything to do with inspiring me to serve our community. Several years ago I learned about a community event in Rhode Island held every year the day after Thanksgiving – the Buy Nothing Day Coat Exchange (click on the “Sister Events” tab above). 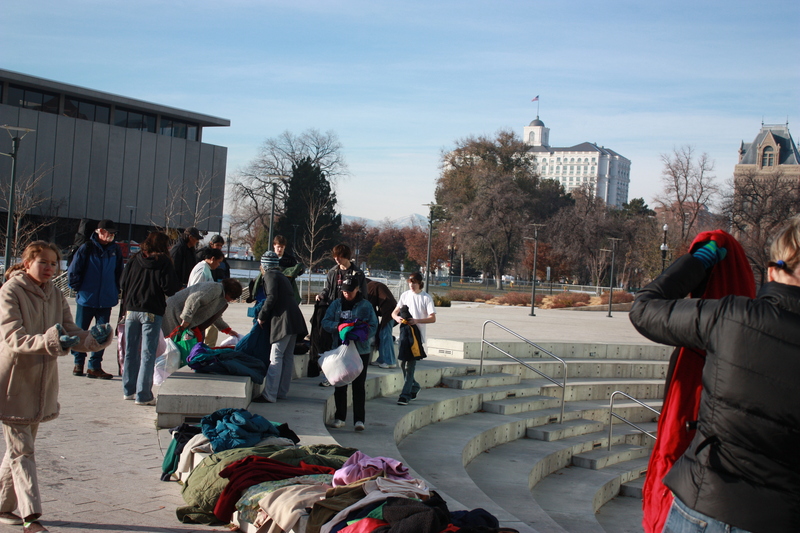 Inspired by it, I organized Utah’s Annual Community Coat Exhange held each year the same day, the day after Thanksgiving. Each year of its existence I see that our Utah event is growing by leaps and bounds. It is amazing to me the outpouring of support by people from all over for this effort. And now the Coat Exchange this year has gone coast to coast – with events in Kentucky and Oregon, in addition to the Rhode Island and Utah events. As I have been reflecting on this event, I have come to realize, on a small scale and relevant to my world, that my wish has come true, thanks to everyone in my life who has influenced me – my amazing and wonderful husband, my parents, my grandmother, my siblings, my children, my wonderful friends, and others in the world who have inspired and influenced me…. 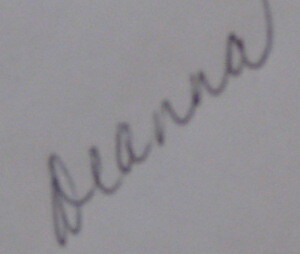 I have grown up to be like Bea Gaddy. My desire now is to continue to grow and serve our community in ways that all people will benefit from educational efforts such as the Community Coat Exchange. If you need a coat, please come get one. If you have a coat, we know people who can use them. We collected about 400 coats and gave away approximately 350. This year we had five drop off centers! Thank you to our community partners and all our volunteers for participating in this annual event! Channels 2 and 4 came out to cover the event (so far no posts have been found on their websites).